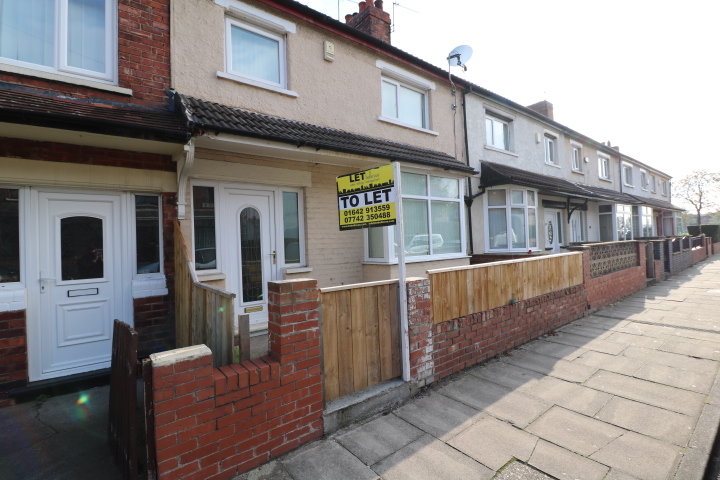 LET Belle Vue are please to present this lovely three bedroom mid terrace family home to the market. 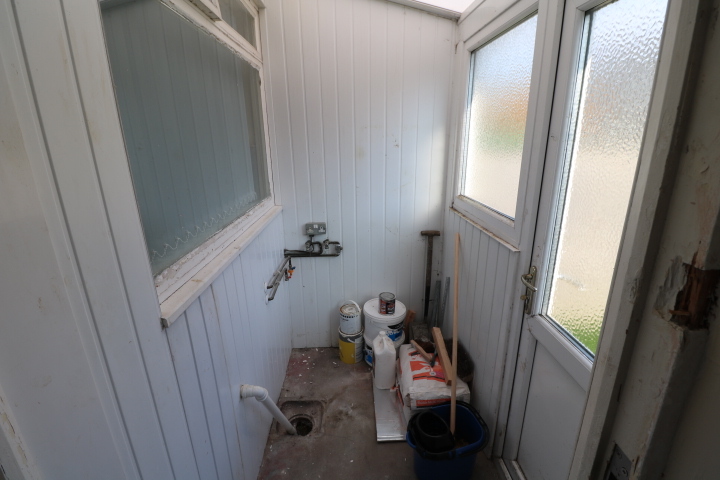 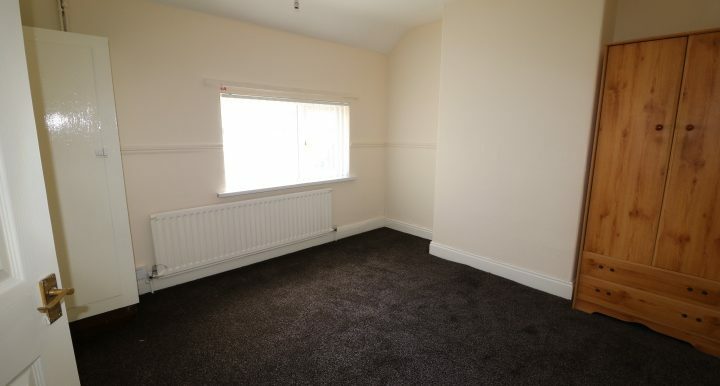 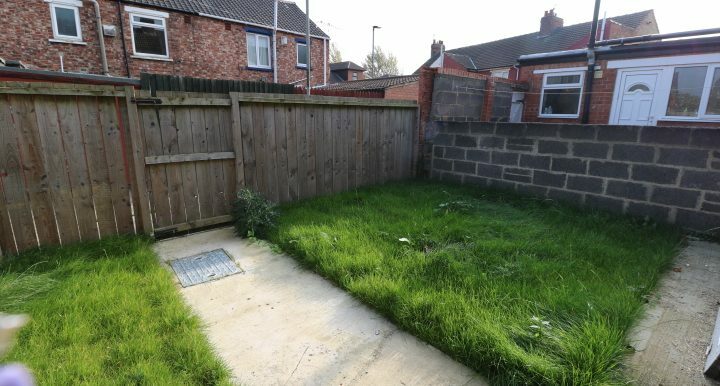 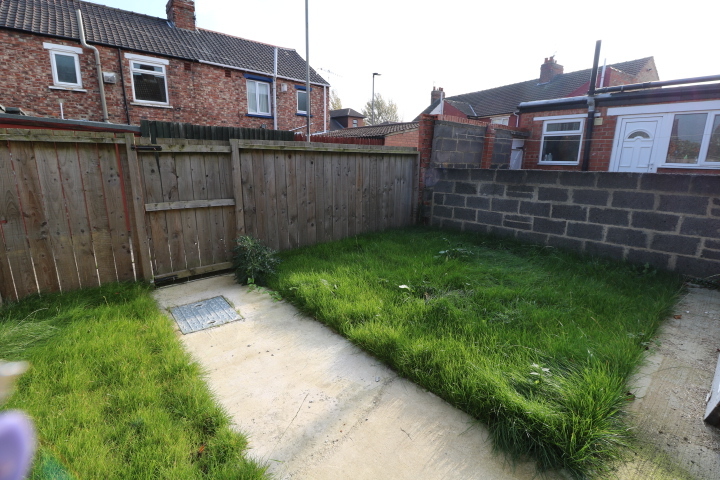 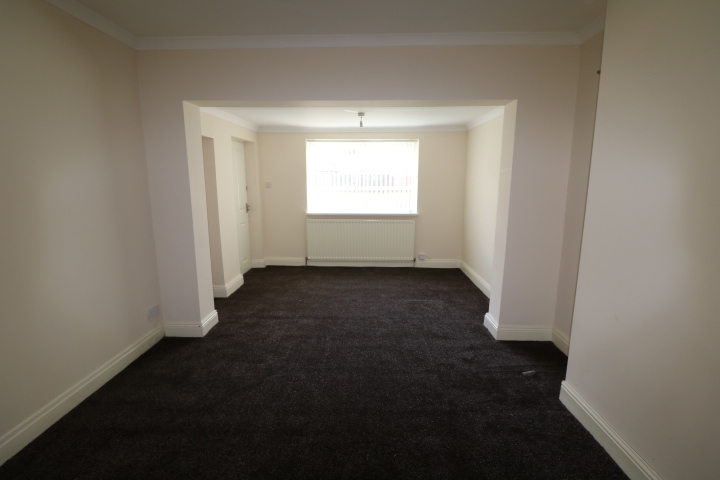 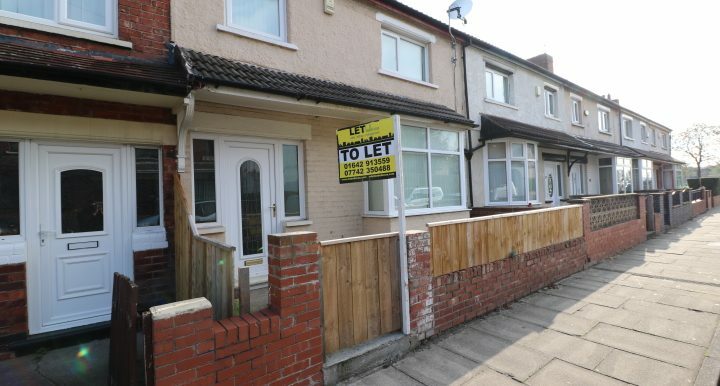 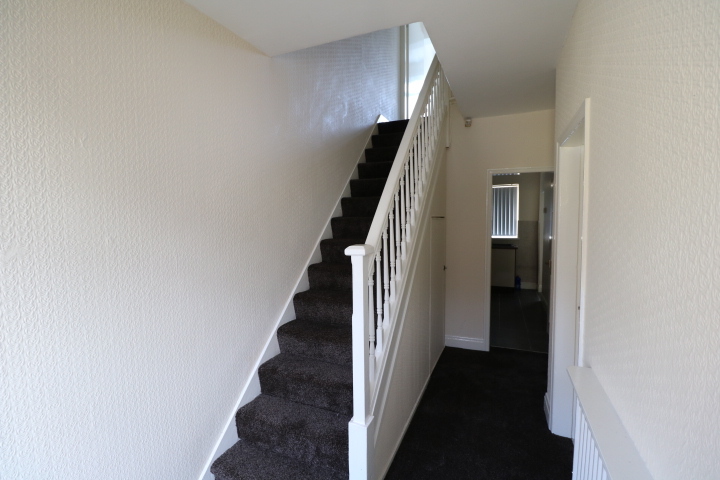 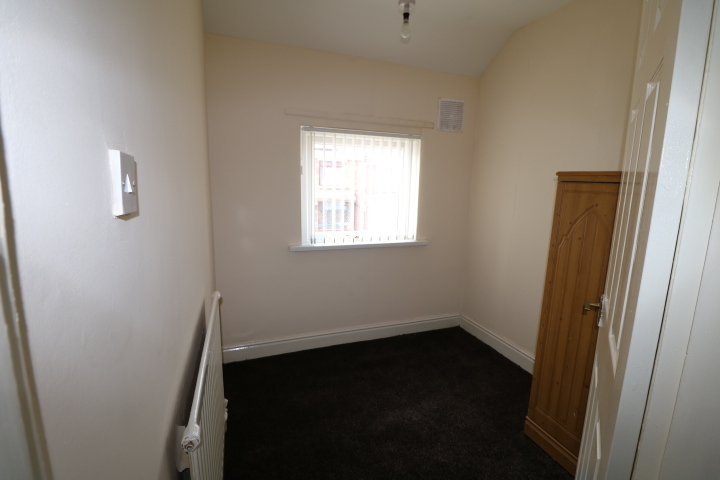 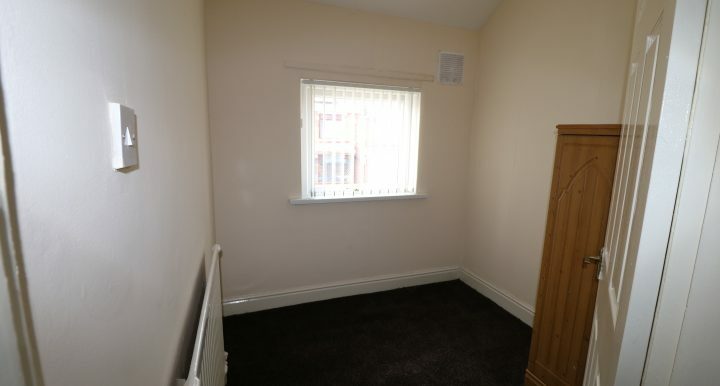 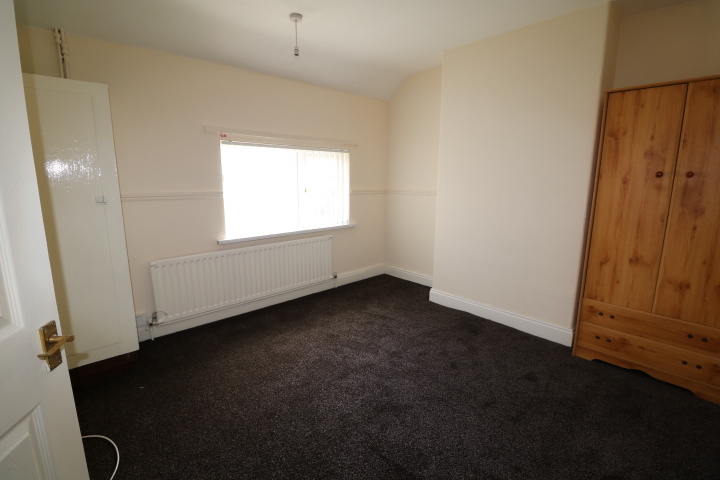 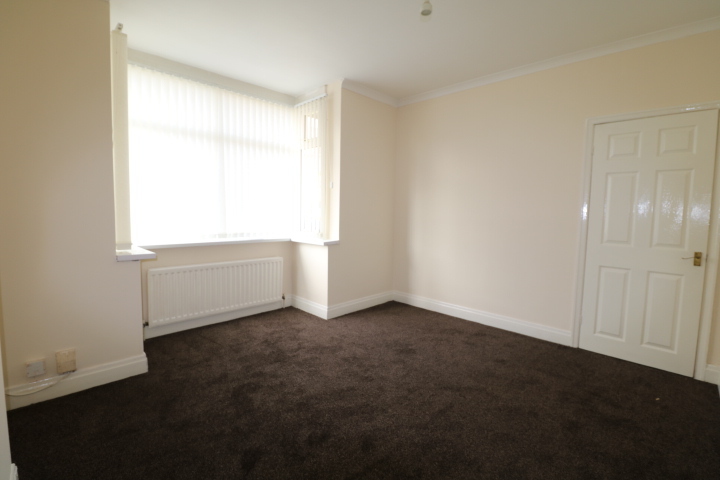 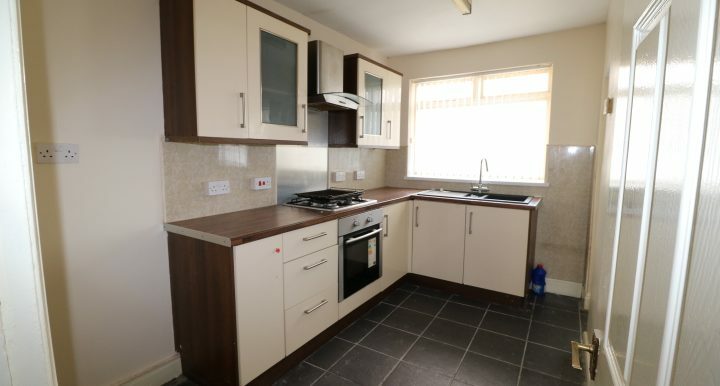 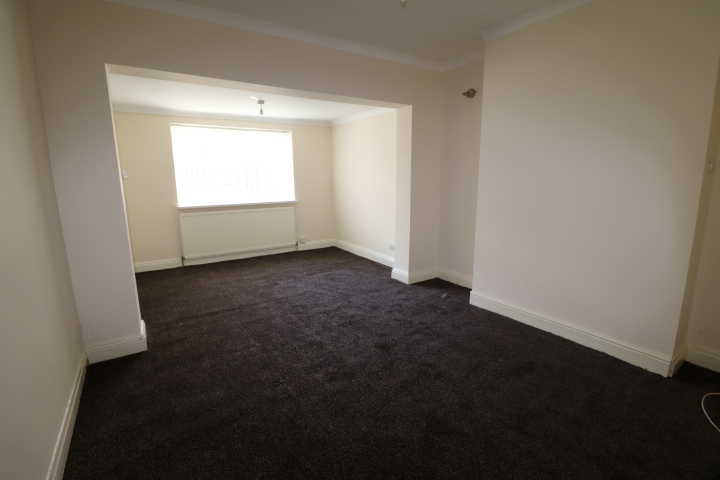 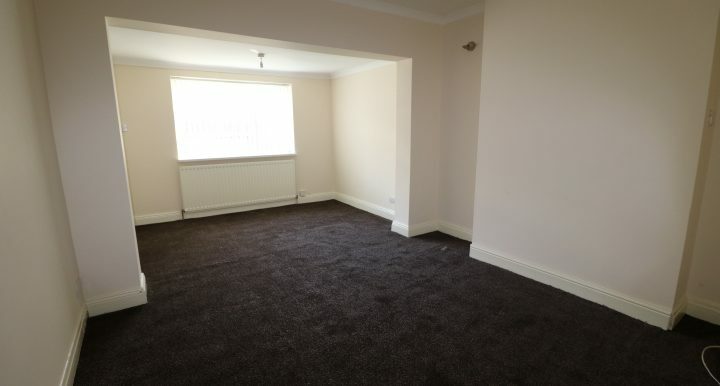 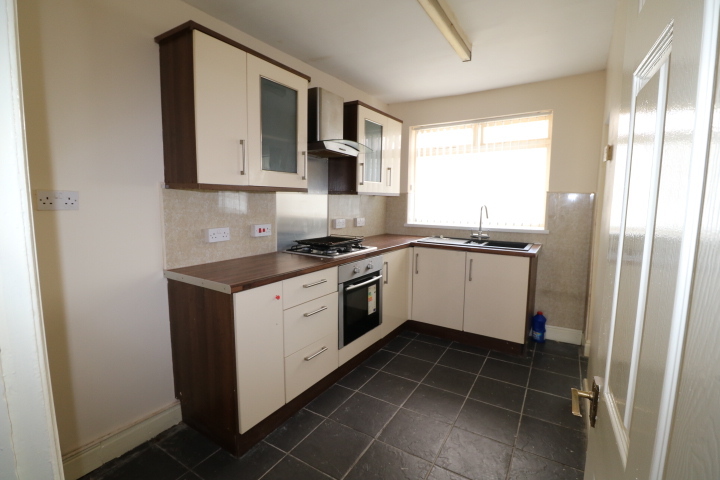 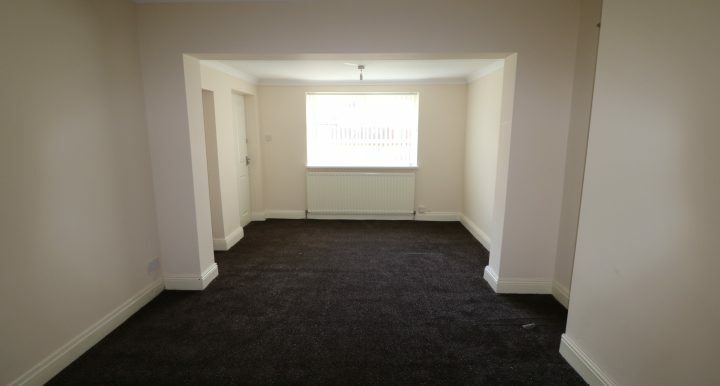 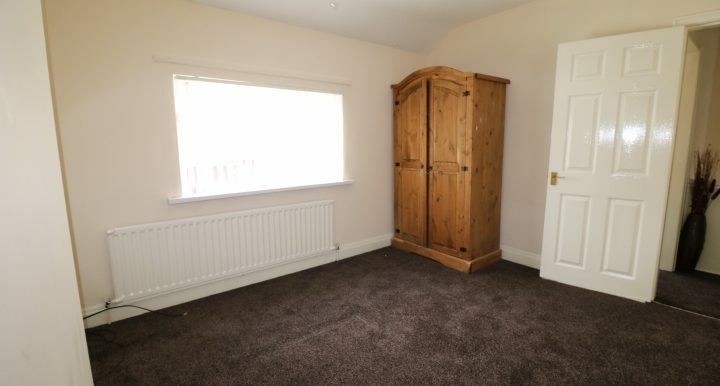 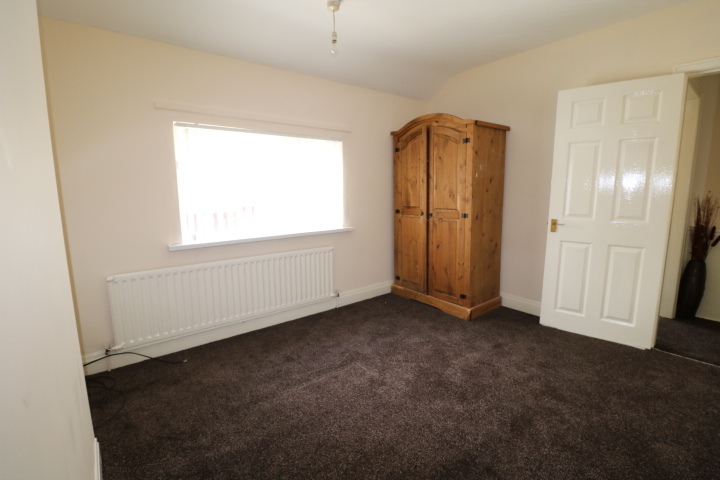 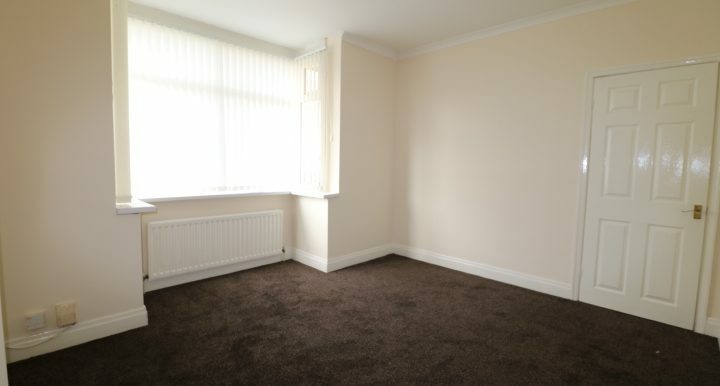 Situated in the popular area of Longland Middlesbrough, this property is close to local amenities including Middlesbrough Town Centre and Teesside University. 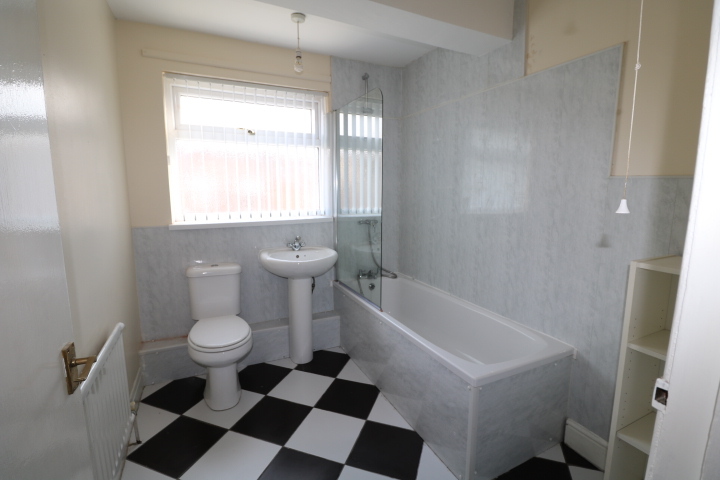 The property briefly comprises of two large reception rooms, a kitchen, utility and rear garden to the ground floor. 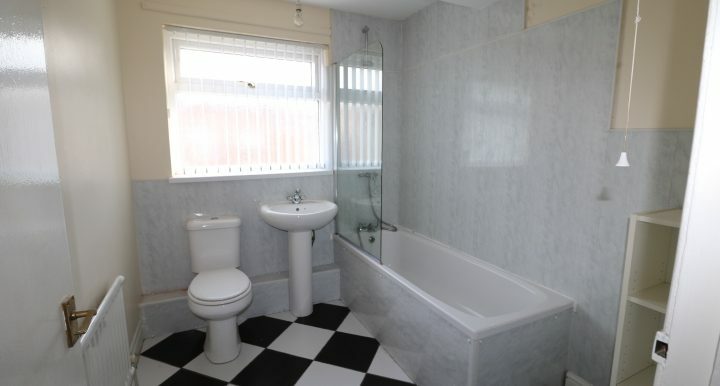 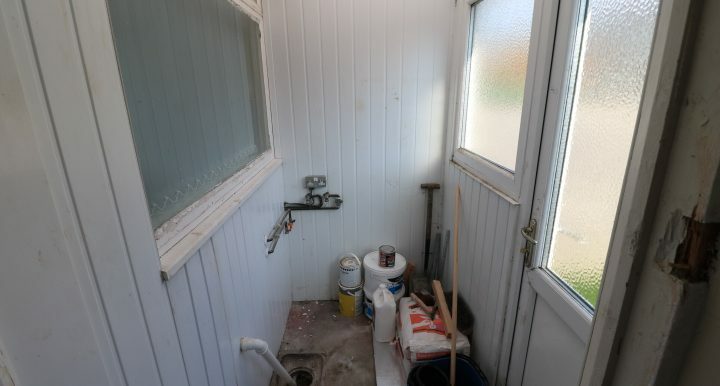 Three bedrooms and the family bathroom to the first floor. 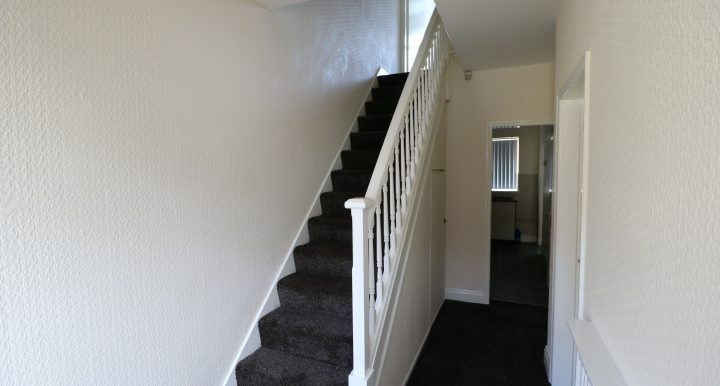 New flooring and decor throughout.